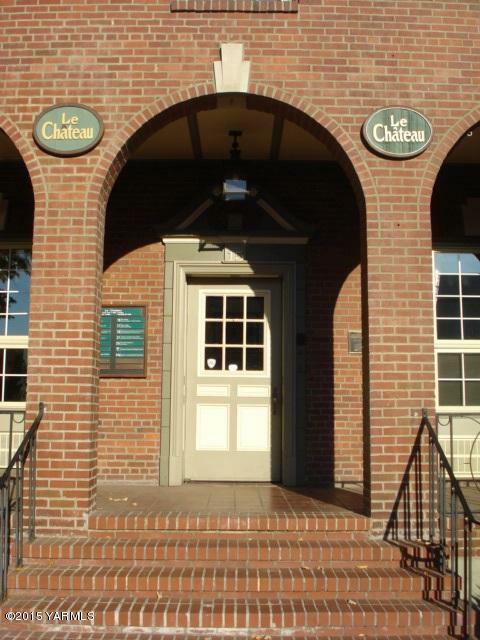 Le Chateau downtown is a professional office building with personal,private offices,security system,24-7 access,conference rooms,large meeting spaces,gated parking,common kitchen and more. All utilities are included! Lots of options here to meet your needs. 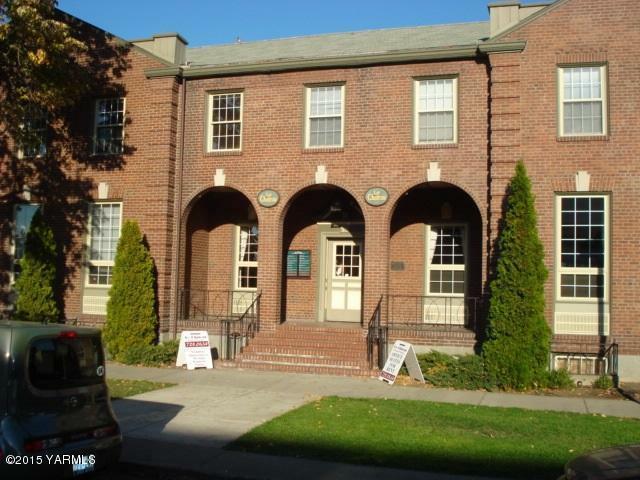 Perfectly located downtown next to the YMCA in a classic brick building. Call for price. 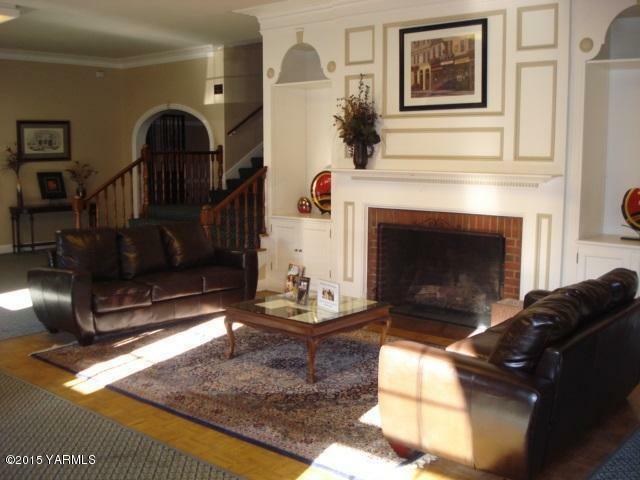 Close to lots of venues, restaurants, banking, the courthouse and downtown entertainment. Owner is a licensed Real Estate Broker in WA.